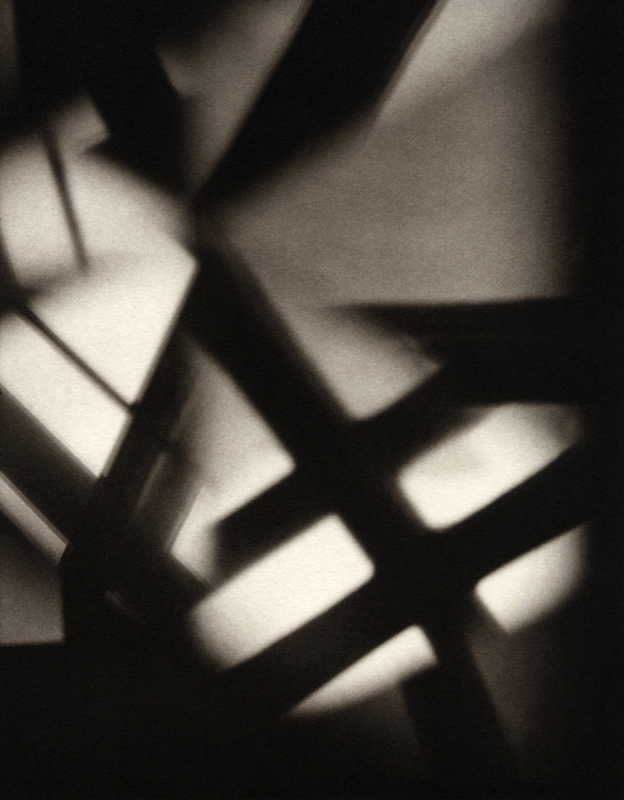 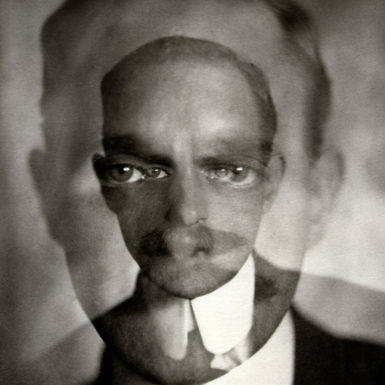 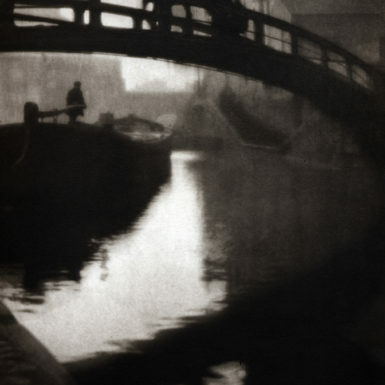 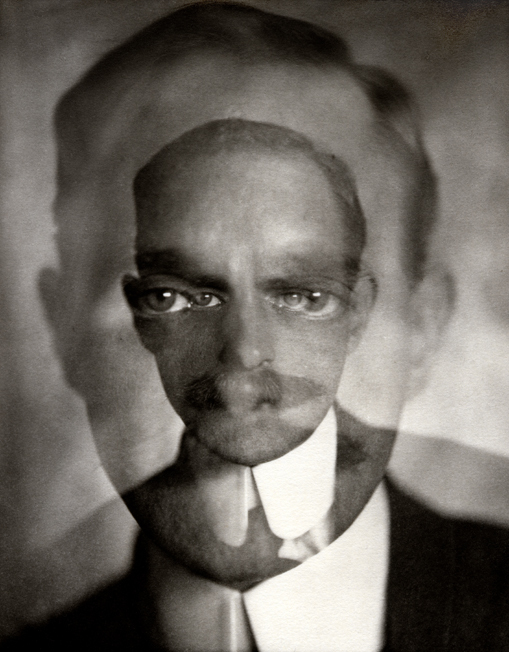 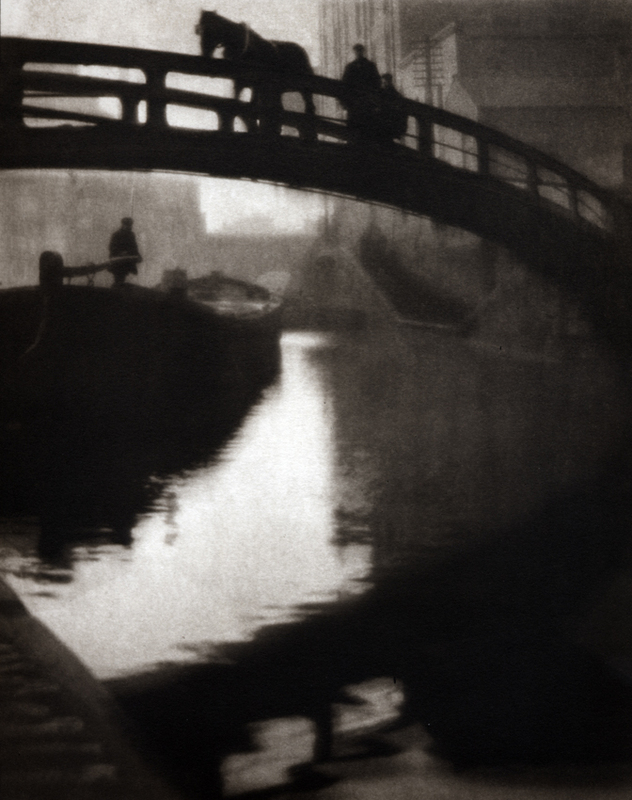 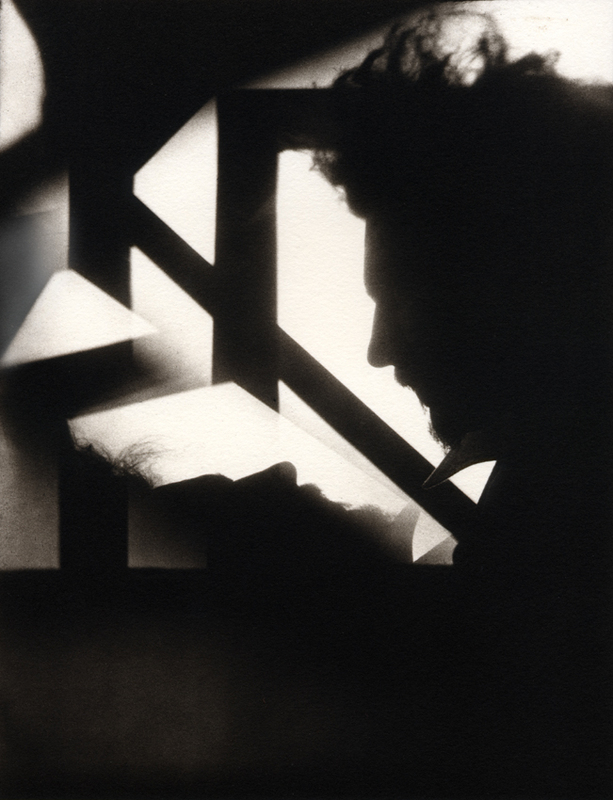 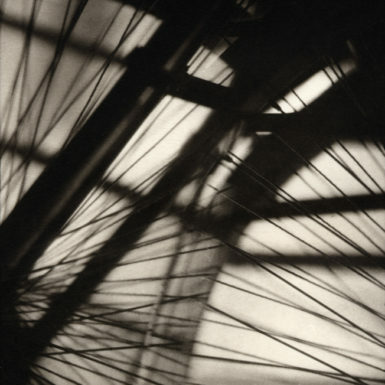 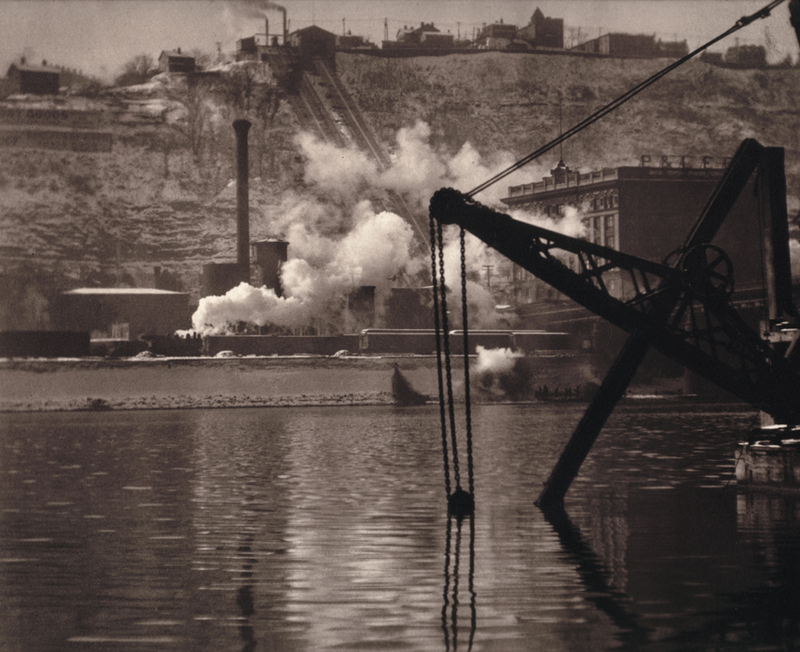 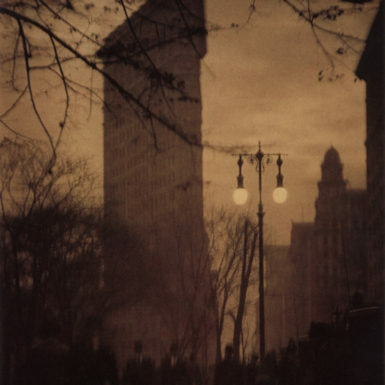 At the turn of the twentieth century, few figures cast as large a shadow across the landscape of photography as Alvin Landon Coburn (1882 – 1966). 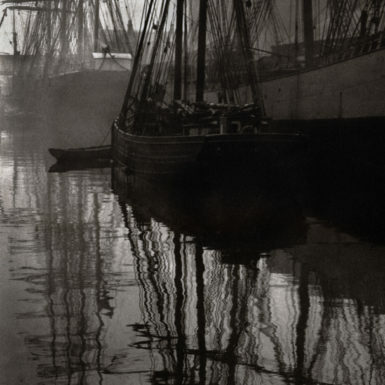 In a career that spanned six decades – he began photographing at eight years of age – he was one of a handful of leading pictorialists who successfully shifted his focus to the more modern approach that emerged following the demise of the Photo-Secession. 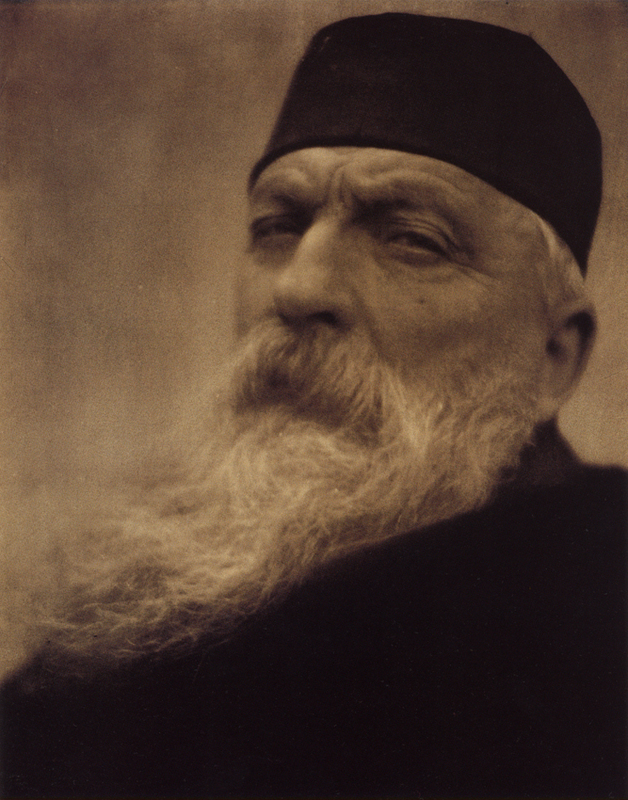 Advocating the “new”, his career rode the progressive ride of abstraction, mysticism, and symbolism that marked the modernist era in the visual arts. 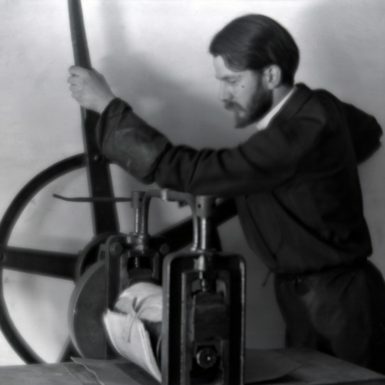 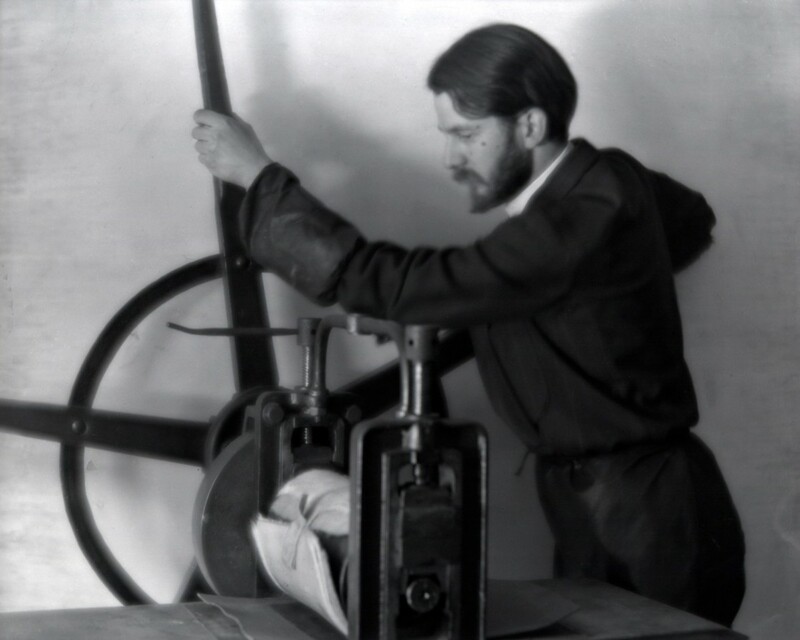 Coburn was a meticulous printer, mastering many varied processes. 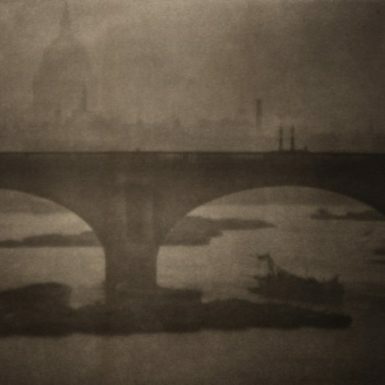 His continuous searching for techniques to convey his unique vision led him to be one of the firsts to successfully combine the rich tonalities of the platinum process with the subtle colour of gum bichromate. 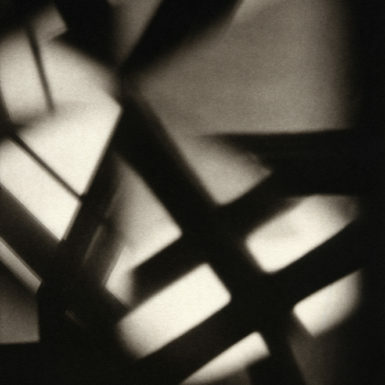 He applied his mastery of these processes to a diverse range of subject matter, enabling the distinct attributes of a particular media to inform and support the poetic intent of his subjects. 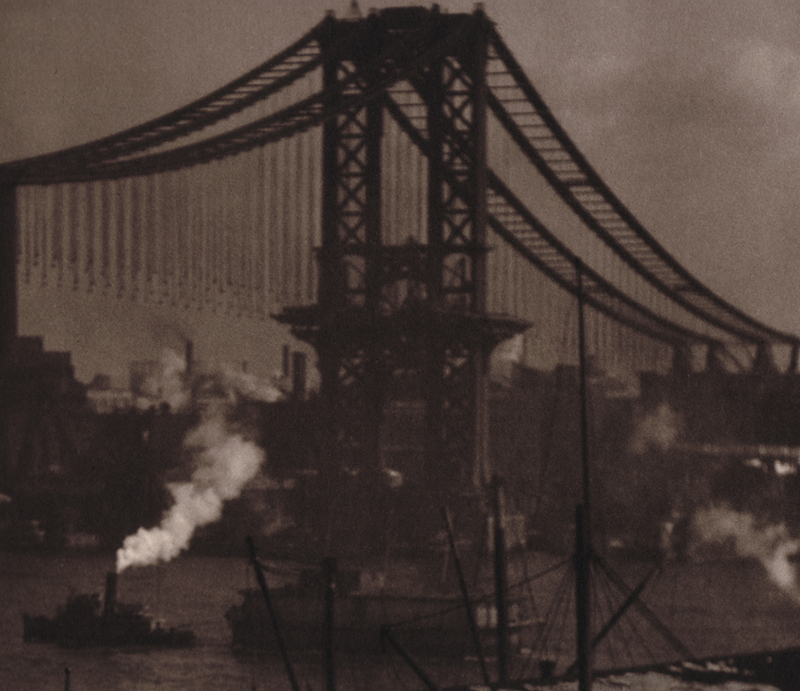 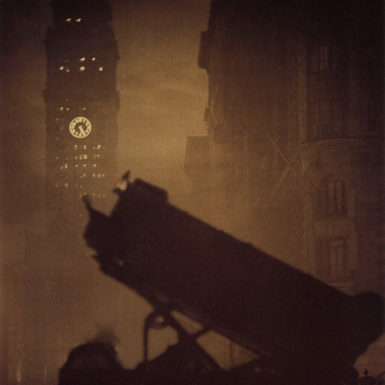 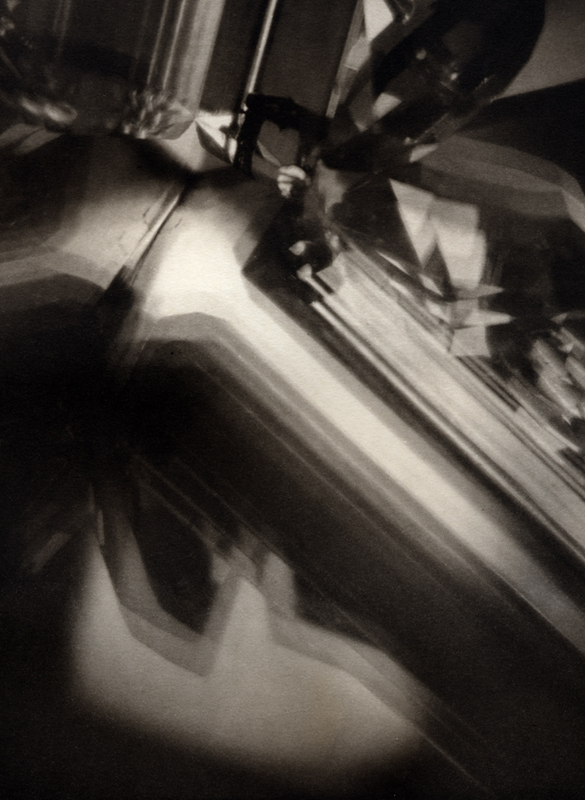 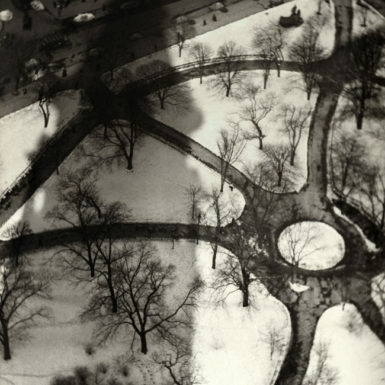 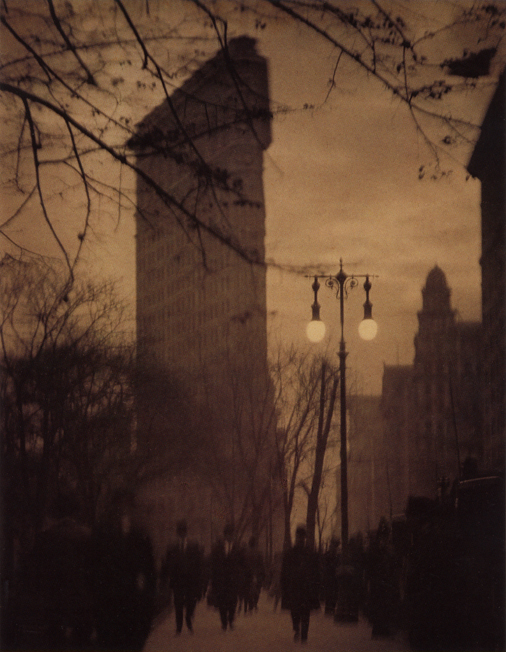 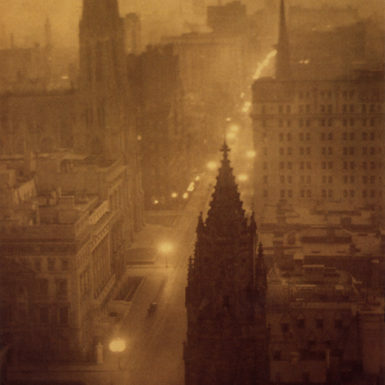 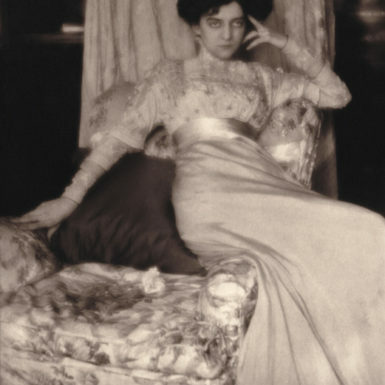 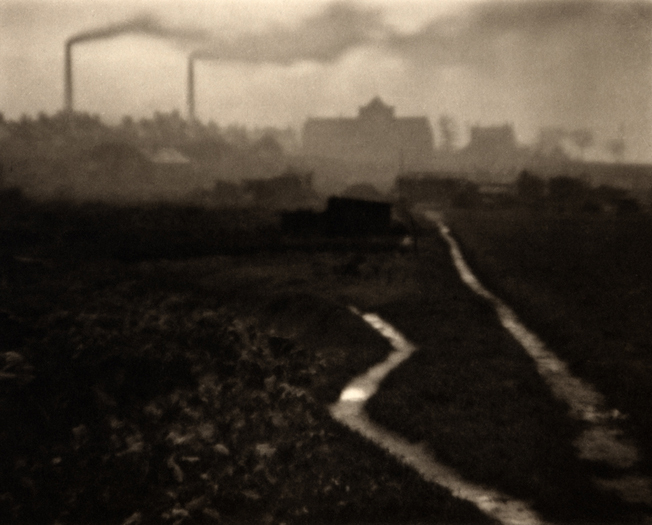 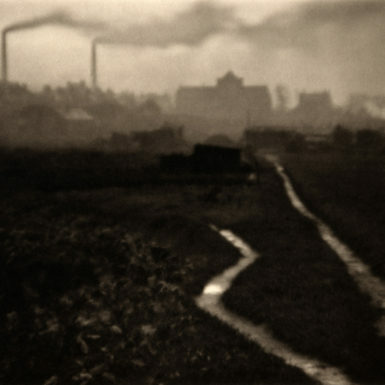 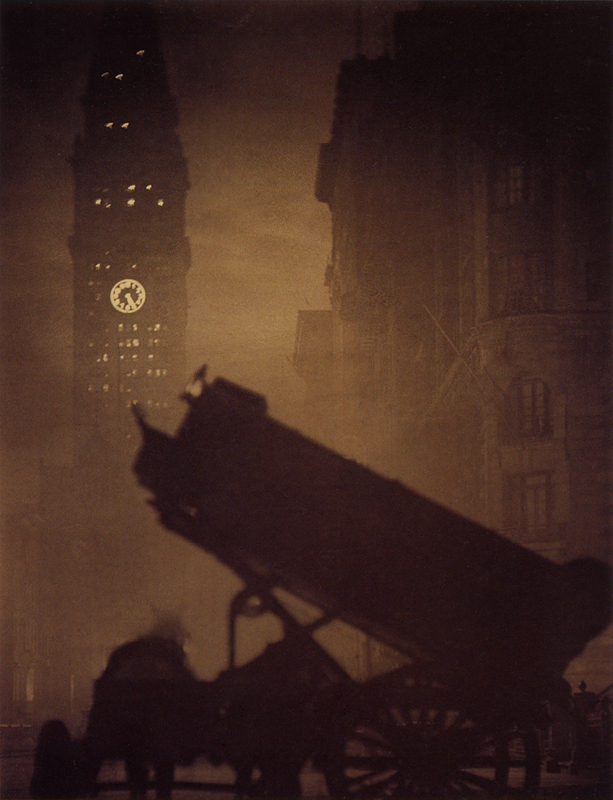 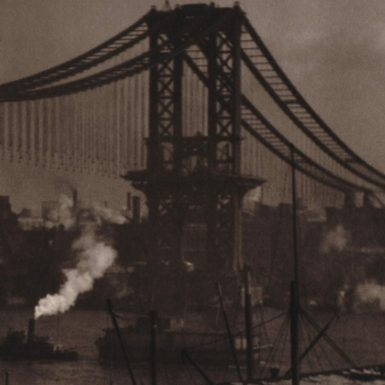 Along with American contemporaries Alfred Stieglitz and Edward Steichen, Coburn turned his camera to the changing skyline of the cityscape, in notable works such as The Flat Iron Building (1911), called “ a new Parthenon”, and the architectural dynamism of the bird’s eye view found in The Octopus (1912). 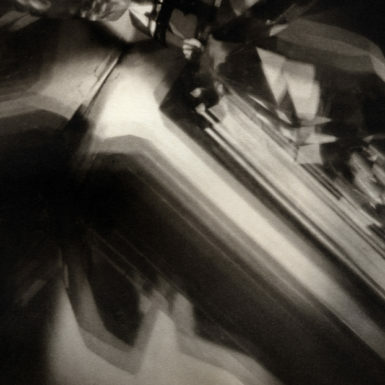 He photographed in the American West in 1911 and 1912, producing mesmerizing landscapes of the Grand Canyon infused with wonder and spectacle. 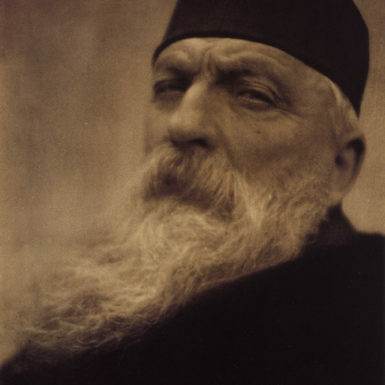 Portraiture was also a mainstay of Coburn’s career. 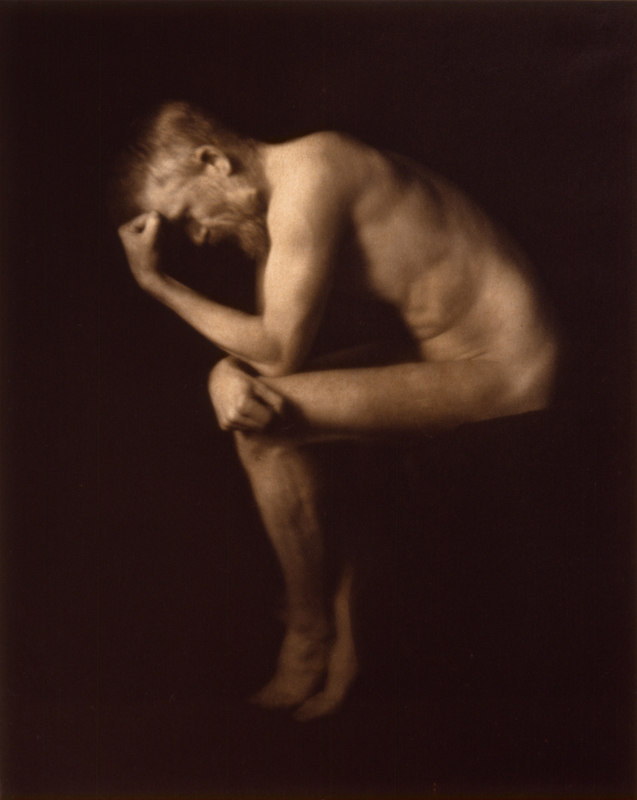 In the publications Men of Mark and More Men of Mark, he created a virtual “who’s who” of the personalities of his age, including the principal lights of the literary, visual and theatrical scene, such as Auguste Rodin and George Bernard Shaw. 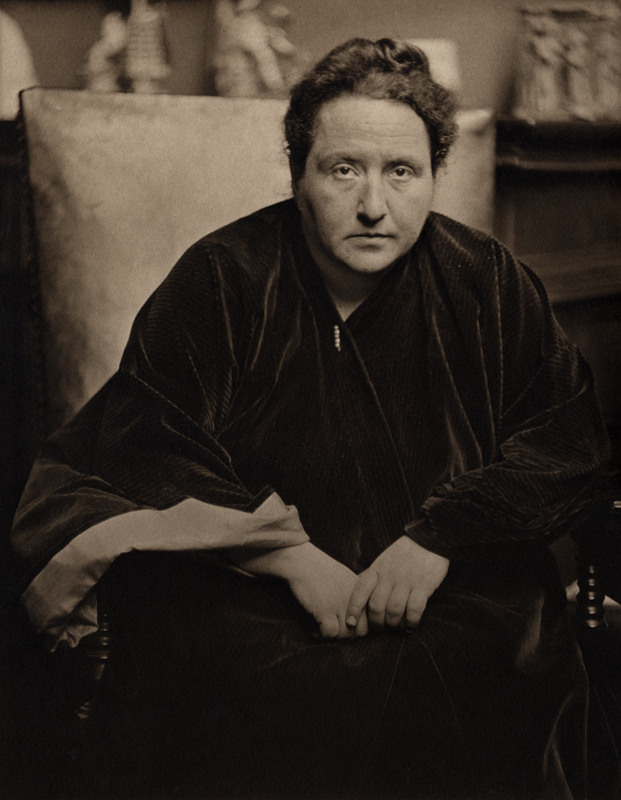 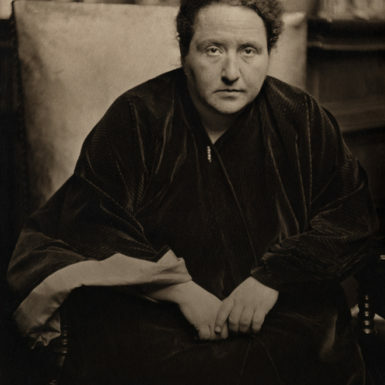 To these likenesses, he introduced the compelling portraits of leading female figures, like Gertrude Stein. 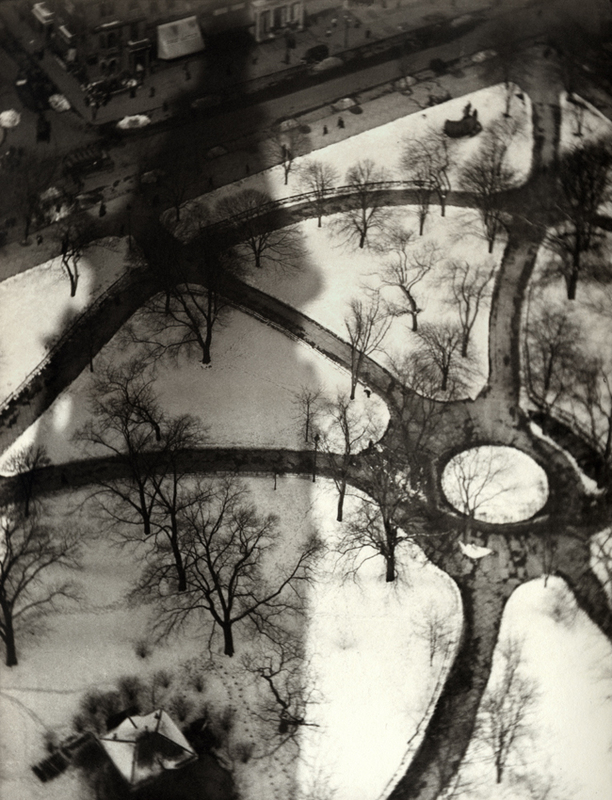 Whether ascending the heights of architecture, landscape or celebrity, Coburn encountered each of his subjects with a similar dedication to revealing an essential nature of mystery, beauty and harmony. 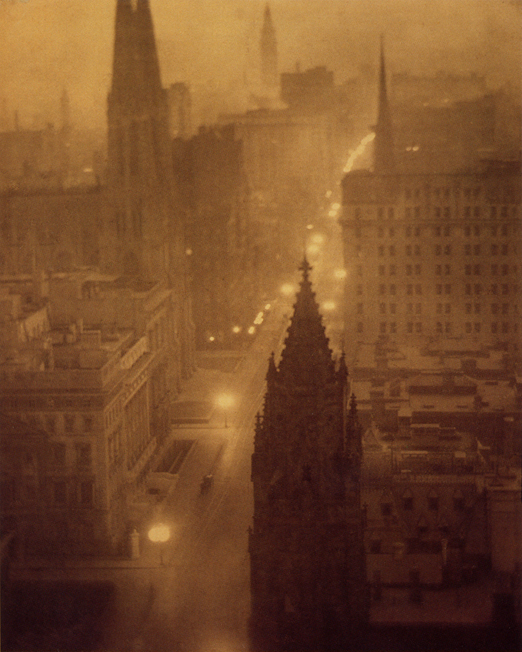 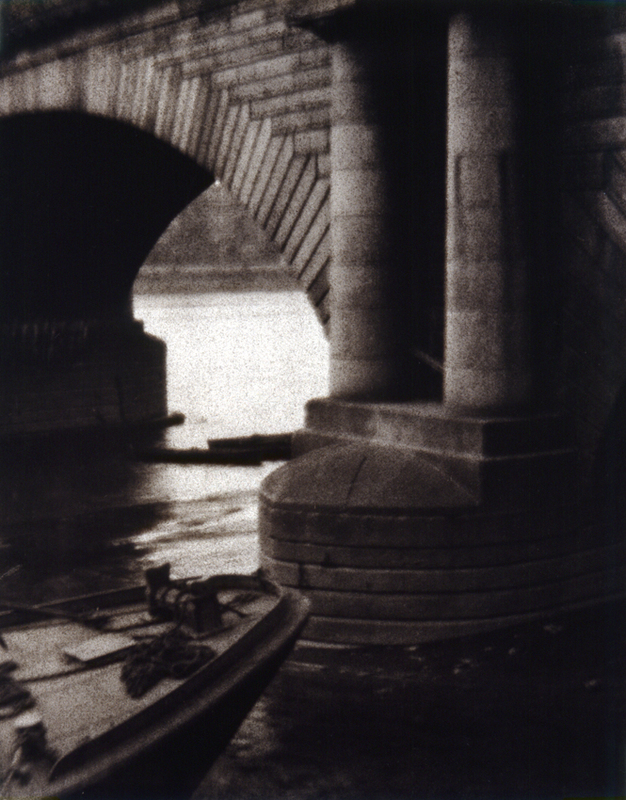 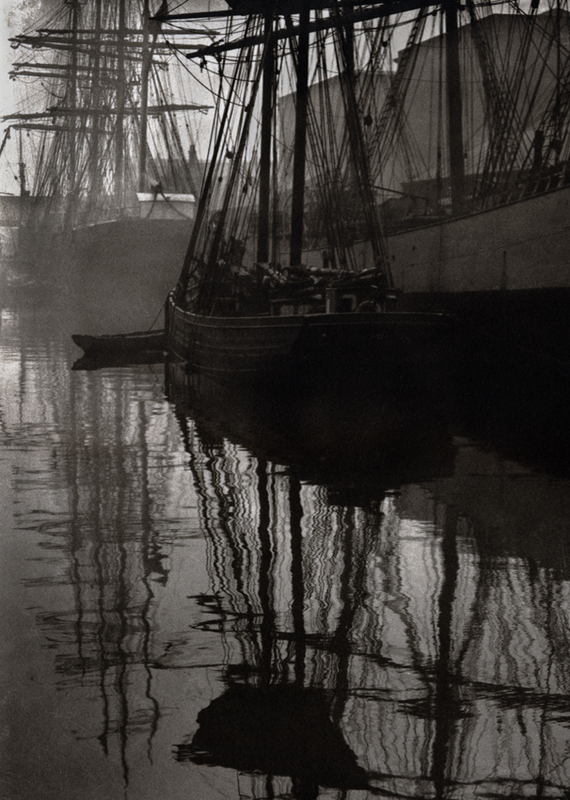 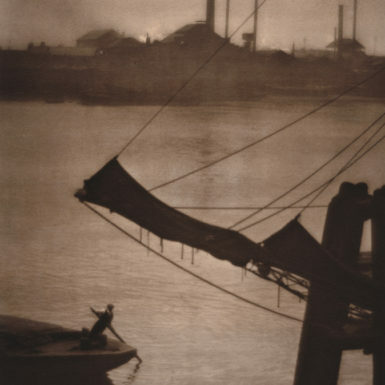 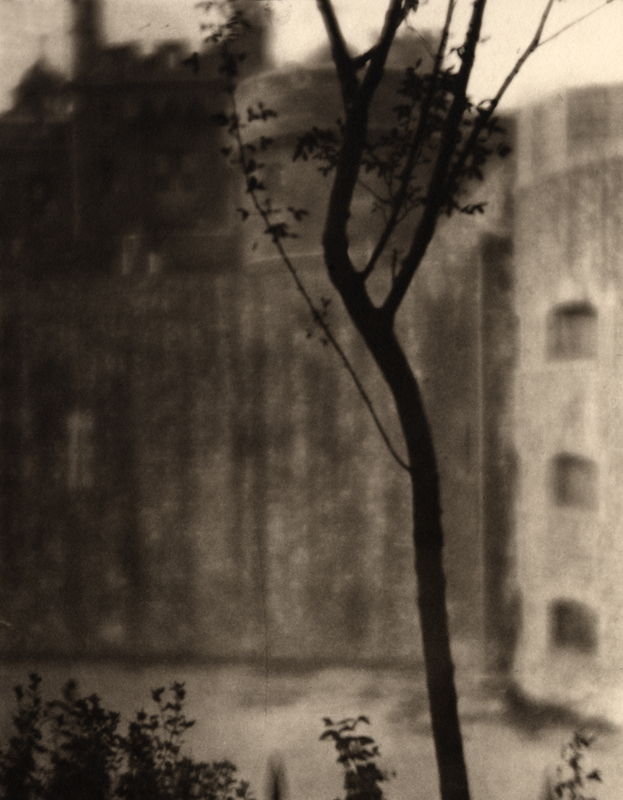 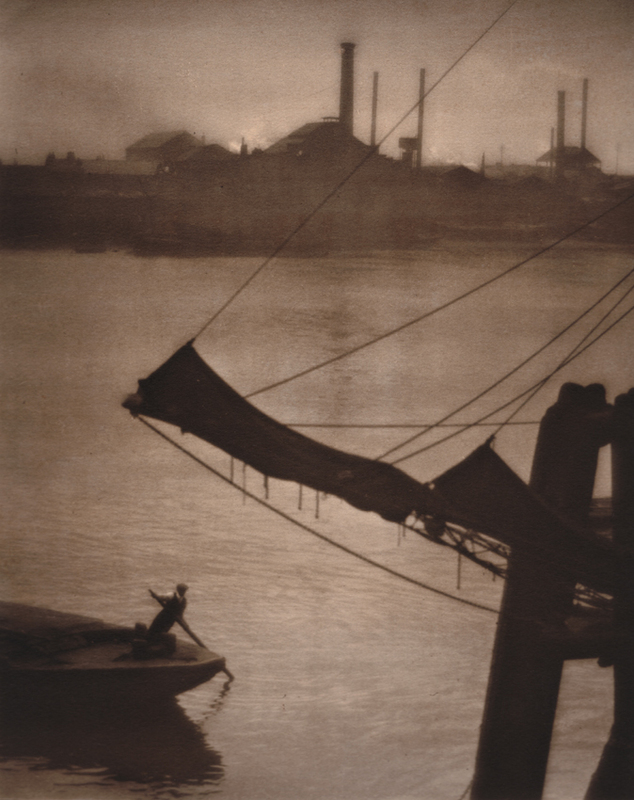 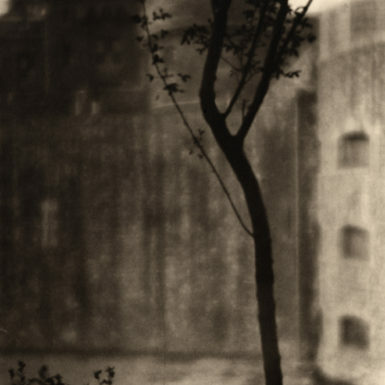 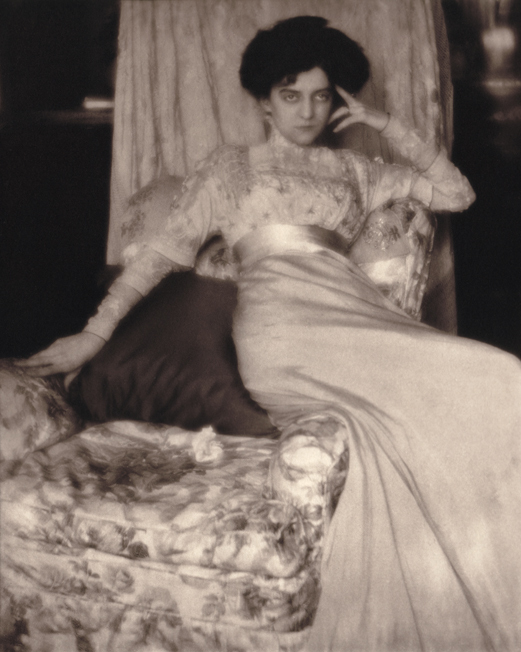 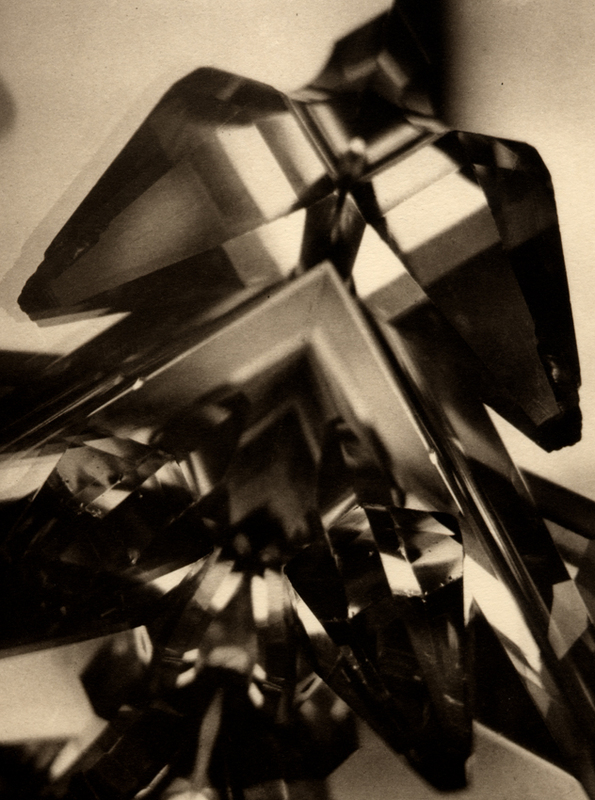 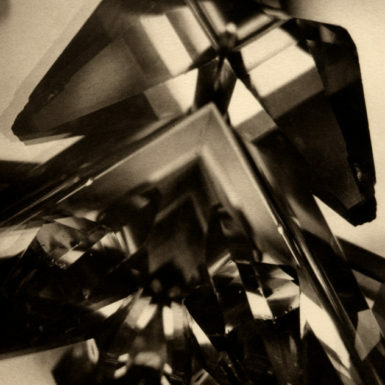 ABOUT THE PRINTS: The George Eastman House, the repository of Coburn’s archive, is proud to join with 31 Studio in the production of five fine art portfolios printed in platinum and gum-bichromate that celebrate Alvin Langdon Coburn and his significance as one of modern photography’s greatest innovators and interpreters. 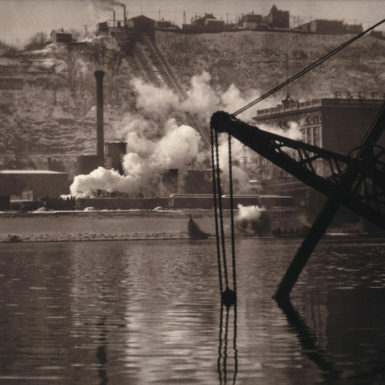 Created from the photographer’s original negatives, these portfolio images, as well as the accompanying text by Pam Roberts, independent scholar and curator of the Royal Photographic Society Collection, 1989-2001, and Therese Mulligan, curator of photography at George Eastman House, provide an illuminating view into the depth and scope of Coburn’s timeless – and timely – photography. 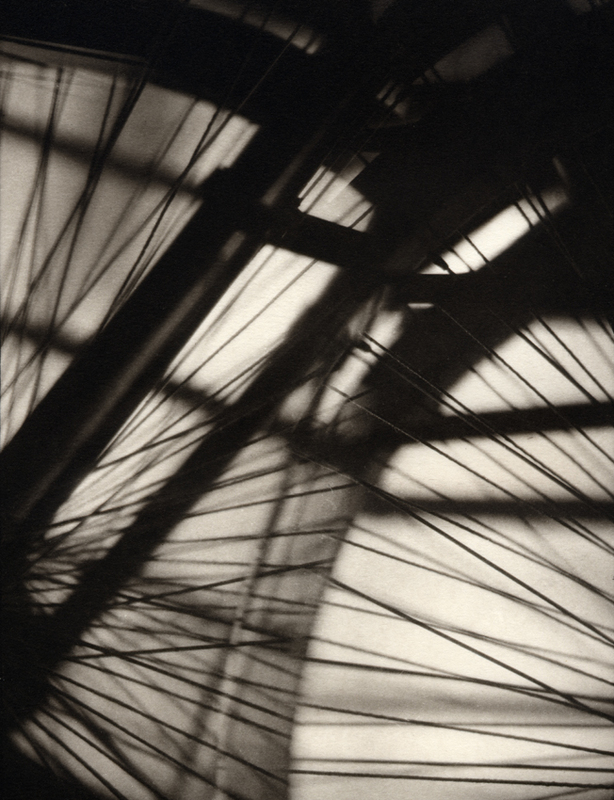 ABOUT 31 STUDIO: 31 Studio was established in 1988 by Paul Caffell, out of a small room in his studio, at number 31 in Chelsea, London. 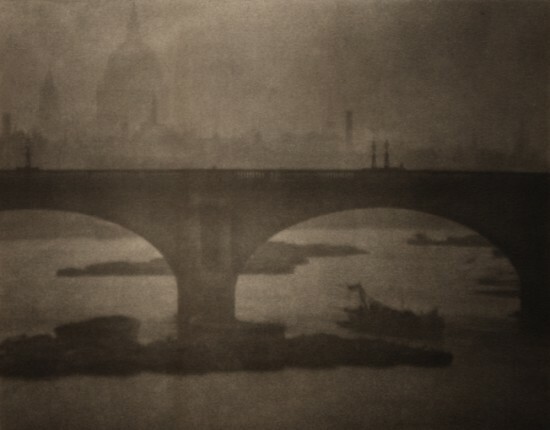 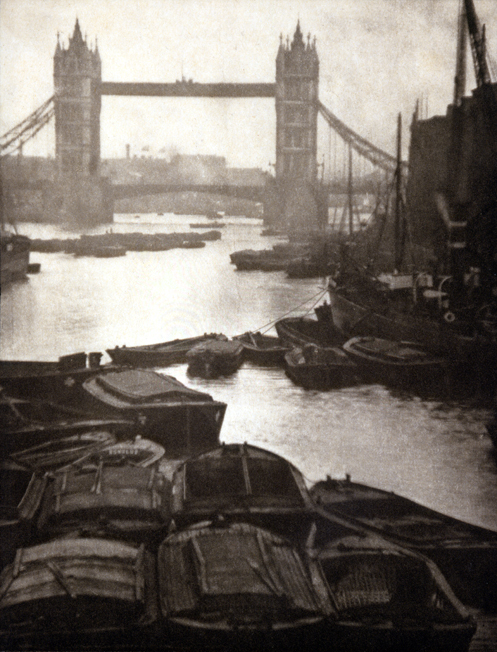 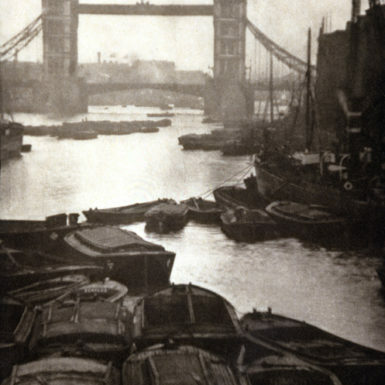 He was introduced to the first platinum print by Pam Roberts, former curator of the Royal Photographic Society, who gave him access to the archives and the notes by William Willis, the inventor of the platinum process in 1873. 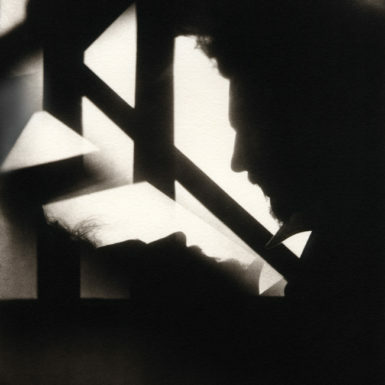 31 Studio quickly became the first printroom in England specialising in platinum and palladium, dealing with Bailey’s iconic images and other great photographers. 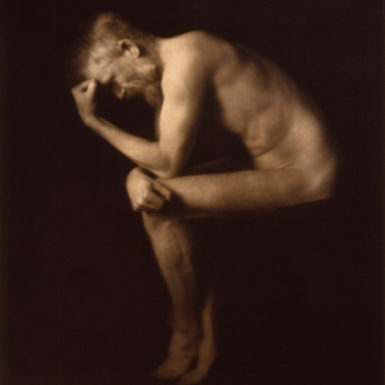 Moving into the new millennium, especially thanks to Max Caffell, now director alongside his father, 31 Studio has incorporated the digital means to produce a platinum print starting from a digital file. 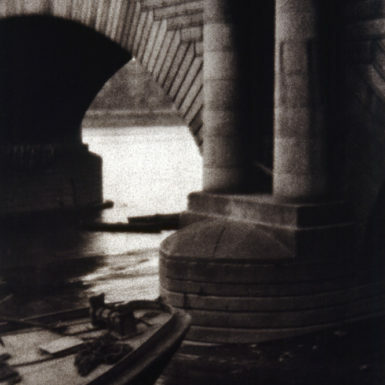 The team is now working internationally, with both classic and contemporary photographers and artists.